Gaiam TV! (North America only). This online service gives you access to thousands of inspiring films at a low monthly rate. 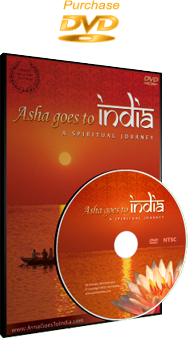 Free 10-day trial gives you access to all the films, including Asha goes to India. 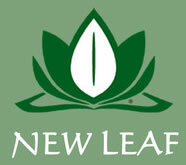 If you are a retailer you can purchase the DVD through our retail distributor, New Leaf Distributing. You can purchase the DVD for educational use through our educational distributor Forward in Time who cover North America, Australia and New Zealand. For all other regions please contact us directly. If you are a retail store that carries the DVD, contact us and we'll add a link to your website!